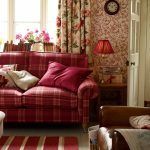 Beautifully printed home furnishing and fashion. 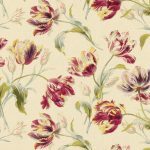 Laura Ashley sell carefully designed, beautiful products with delicate prints. 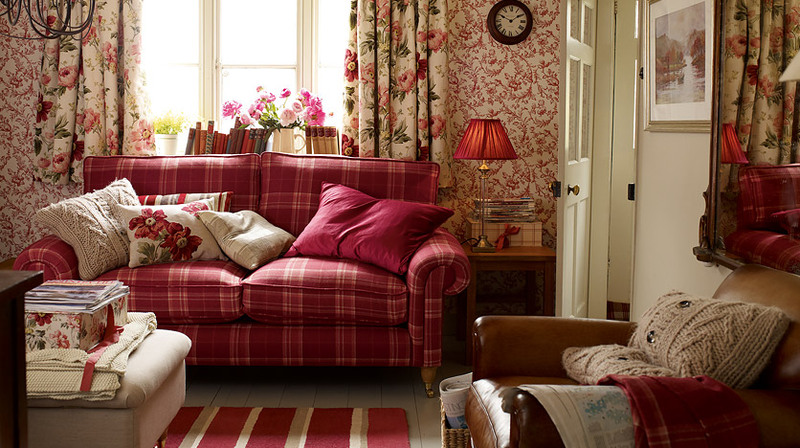 At Laura Ashley customers can purchase, home furnishings, decoration, fashion, furniture and lots more. This is the perfect shop for secret interior designers or indulgent shoppers.